Built to be light-years ahead of the best new music, we’ll have to see if NASA can engage new prospects with this gambit. I’ve listened to the station for a little while and must admit that they do have some good new rock bands. I guess all that sky searching does pay off when searching the radio waves for new stars. OK, I don’t usually do radio station reviews. Here is some hard science with an illustrated comparison of some really big actual stars. Note that our very own Sun will balloon up to the size of Arcturus (frame 4 – middle) when it goes red-giant in about 5 billion years. 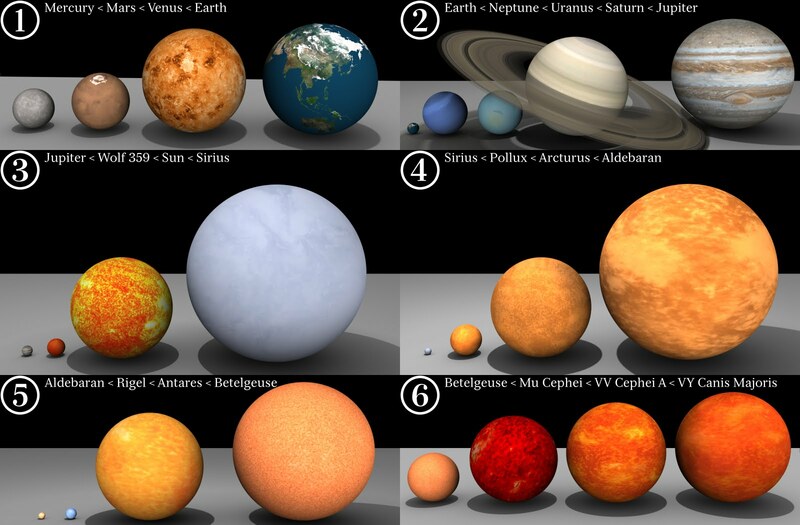 If VY Canis Majoris took the place of our Sun, it would extend all the way out to Saturn. Note that largest in size does not mean largest in mass. temperature, or luminosity. I love it when companies think "outside the box" to reach new audiences. Reminds me of the CDC zombies. Seems odd that NASA would have a hard time getting IT guys tho! Where do I apply?